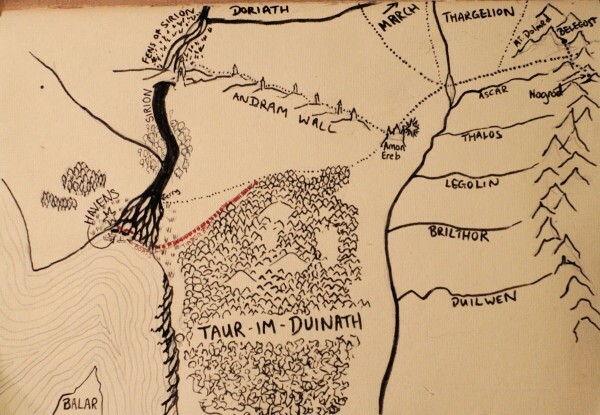 My admiration for Tolkien's map-making skills has been greatly enhanced by my own efforts to make maps of Beleriand. It's way harder than it looks! And this is a War of Wrath map for Chapter 12: In Armour of the Elder Days. 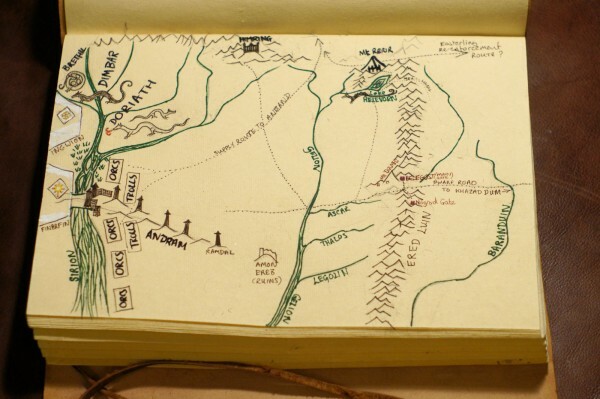 Middle Earth rivers are so well behaved!